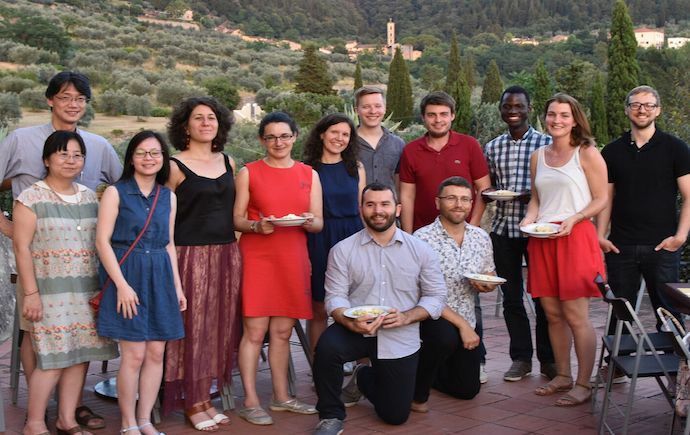 Each year, the CDES, together with the Italian Development Economists Association (IDEAs) and the Universities of Salerno, Verona and Trento, host the Summer School in Development Economics in Italy. 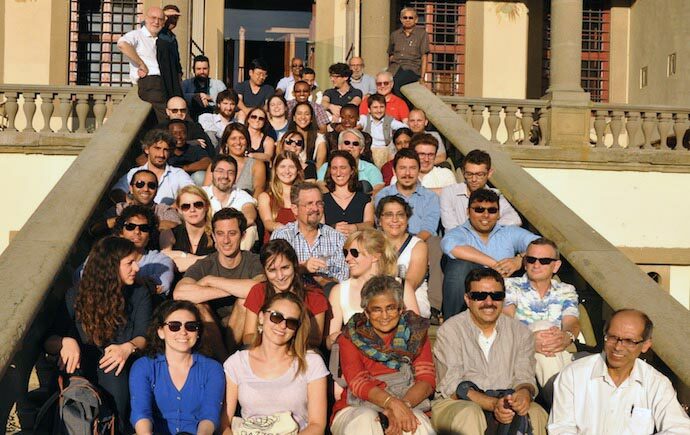 The Summer School provides PhD students, post-docs and junior faculty members with the opportunity to gain an exposure to cutting-edge development economics research, and to present and discuss their own research projects with leading academics, in a relaxed and constructive atmosphere. 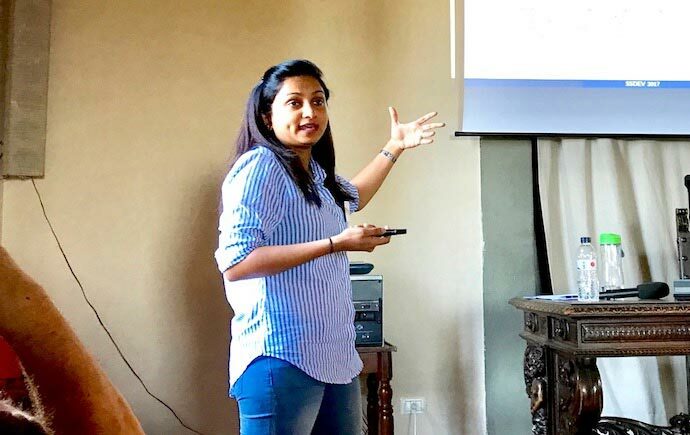 The 2018 Summer School was held from 18 to 22 June in Prato, Italy, with the CDES sponsoring two of its members, lecturer Ayushi Bajaj and PhD student Chau Tran, to attend. 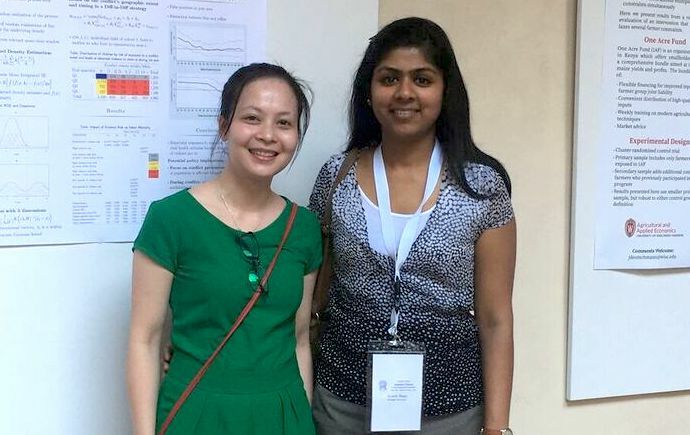 Similarly, Chau left the Summer School “feeling inspired to develop my research”, and recommends the week-long program to postgraduates as a means of developing skills, knowledge and research networks. The 2017 Summer School was held from 18 to 22 June 2017. You can read about our members' experience at the Summer School here. The 2016 Summer School was held from 20 to 23 June at the Monash Prato Centre, Italy. You can read about the Summer School here.